Here comes the first autumn weekend. This time most of the city events are connected with the Moscow City Day, celebrated on September 5 and 6. 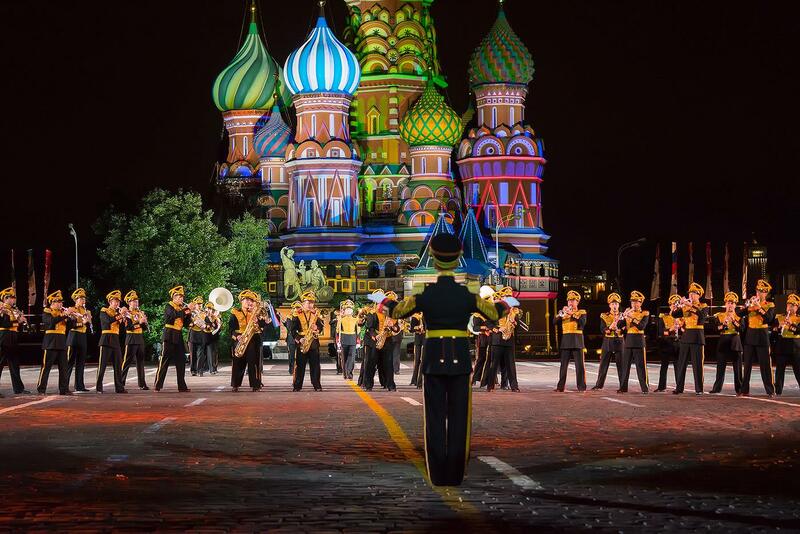 The Eighth International Military Music Festival Spasskaya Tower will take place from September 5 to 13 in Moscow, at the Red Square. The best Russian and foreign military bands, folk groups as well as honorary guard units of the heads of states will take part in the event. At the end of each performance, the joint band of all the participants – around 1,500 musicians – will appear on the Red Square. All the musicians of the Festival will play the final chords to the salvoes of the salute, with the light show on the St. Basil’s Cathedral as the background. As usual, the festival is timed to the Moscow City Day. On the first day of the celebration, a procession of the military bands will march along the Tverskaya Street, and on the next day, they will give free concerts in the city parks. Following the tradition, riders from the Kremlin Horse Riding School will perform in a specially equipped manege at the Red Square. Younger visitors will also not be bored – there will appear a kids’ village with educational entertainment activities within Spasskaya Tower for Kids project. The country’s oldest and largest book fair changes its format this year. It becomes more accessible, interactive and actual. The MIBF 2015 program includes bright promotions, new technologies, latest trends in books and media environment. 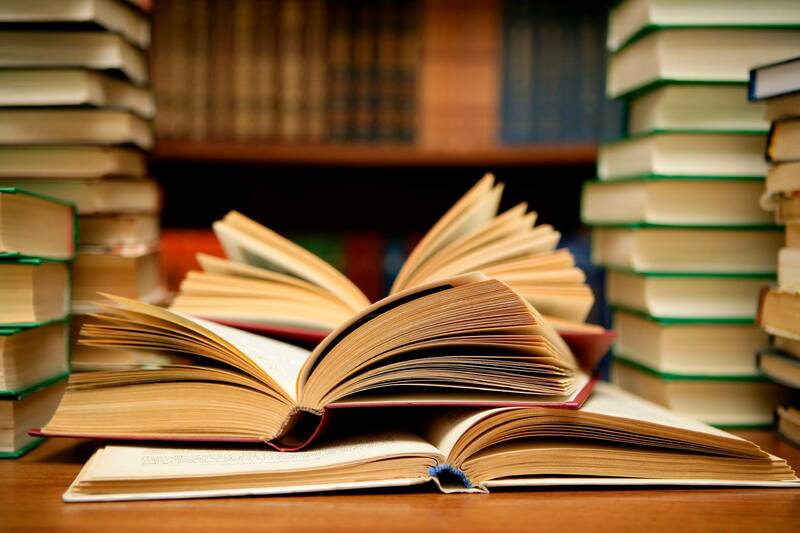 More than 500 publishers from Russia and CIS countries, as well as from Germany, Hungary, Israel, France, Japan, etc. will participate in the fair this year. In addition, special events within the fair will be held in the Krasnaya Presnya Park, at Gogolevsky Boulevard, the Danilovsky market and other venues in Moscow. The Flacon Design Factory will open a creative fair of fashion and design DesignLab.Market in honor of the City Day. Interesting show-rooms, eminent masters and budding talents will present their collection of accessories, clothes and jewelry. Here you will find rare items, eco-cosmetics and mono-flavors from around the world. The best artists will inspire creativity in younger guests of the design store. In addition, the Seasons Magazine will host a creative workshop on basics of wedding decor and floral design, where you will learn to create a stylish wedding project and how to quickly and efficiently build up your portfolio and find the first customers. Lectures and practical classes are designed for participants with no experience, so the seminar will be interesting for a wide audience. The great hall of the design center opens a multimedia exhibition Michelangelo. The creation of the world, which shows the famous frescoes of the Sistine chapel on the giant screens. 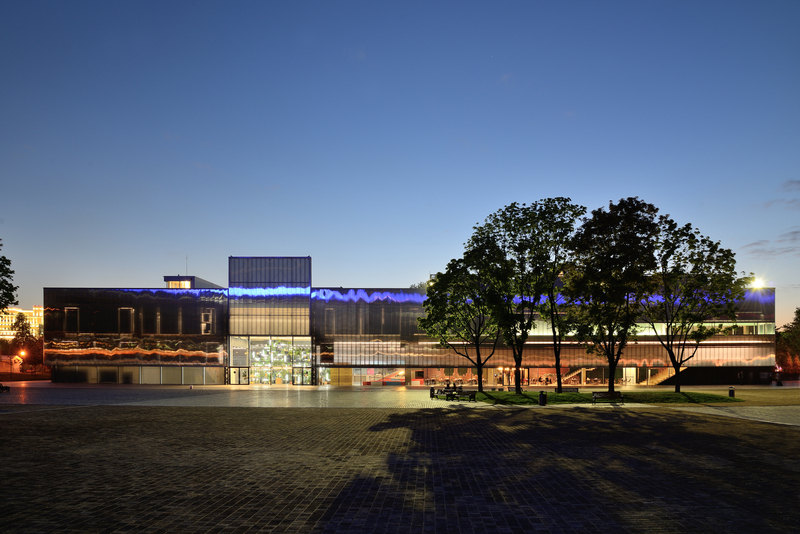 Besides, Artplay’s visitors will be able to participate in the Art Food Festival. This festival is not just about food, it will be a celebration of good taste and good mood. Guests will be entertained by street circus and theatre, fun flash mobs and competitions. There will also be a separate area for kids. The small hall of Artplay will host Time for Art Graffiti Festival. 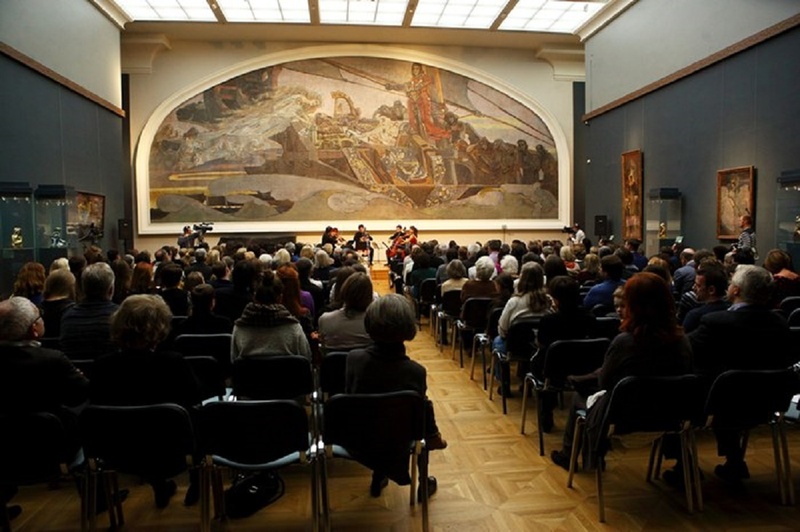 This is the sixth international project devoted to contemporary art. It will bring together the most interesting graffiti artists from all over the world. Here, visitors will be able to participate in master classes, talk personally with the artists and see a selection of the best films about graffiti. During the day, books and vintage market and Art Weekend designer fair will work outdoors. Besides, Bubamara Brass Band and Belsound Symphony Orchestra will play for visitors, creating a nice atmosphere. In addition, the BMW Junior Campus will hold a master class where kids will be able to learn more about traffic in the city and the basic road rules. The total length of the Bicycle Parade will be about 30 km. Organizers expect more than 20 thousand people to take part in it. The parade will start at the Zvezdniy Boulevard, and then will go through streets and embankments of Moscow to the Krasnaya Presnya Park. Along the way, participants will see the skyscraper at Kotelnicheskaya embankment, the Kremlin, the Cathedral of Christ the Savior, Luzhniki and other Moscow attractions. The large-scale bike-picnic with views of the Moscow City will become the final chord of the parade. Participants will gather at 11:00 at the Zvezdniy Boulevard. The parade will start at 13:00. All additional information can be found here. This year, the 868 anniversary of the capital will be celebrated on September 5 and 6. The Moscow City Day will start with the opening ceremony at the Red Square. A large-scale performance will show a historical retrospective, which will reflect the major events in the life of Moscow and Russia. Then, Moscow anthem will sound at all festive venues – it will mark the start of the capital’s birthday party. 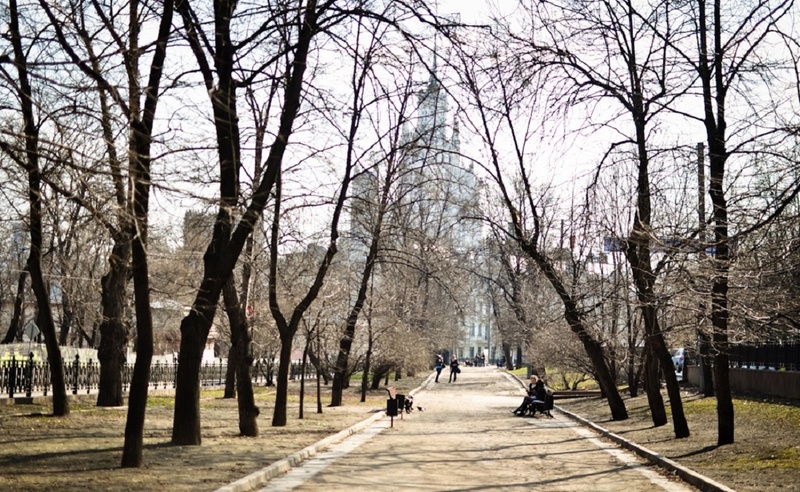 In honor of the joyous event, many parks and museums of Moscow organize events for its visitors. You will be able to witness festivals, large-scale fairs, theatrical performances, music concerts and much more throughout the city. One of the main events of the celebration will be the performance of the legendary rock band Aerosmith. Musicians together with Steven Tyler will play an hour and a half concert at the Lubianka Square. In addition to rockers, Gorky Park, John Henry Newman, Polina Gagarina, Gregory Leps and Dima Bilan will make musical greetings for the Muscovites and the city guests. And, of course, one of the most awaited part of the holiday is grandiose fireworks. This year, there will be more than 20 firework points in the capital that will allow millions of people to see this colorful spectacle. You can find the full program of the City Day events here.